James Corbett has been dedicated to building the club scene and creating a real musical presence in Adelaide for nearly a decade. 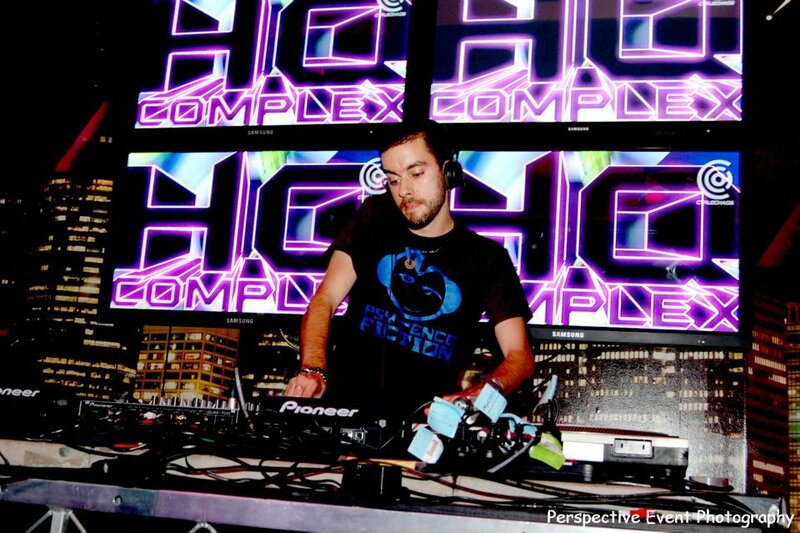 Tech and Hard styles were his signature sound circa 2003, making his debut playing Tech House at E&I LOUNGE - the rest was history. Although there’s too many to mention, James has been playing in Adelaide’s various hot spots such as Cargo, Mojo West, Earth, HQ, Savvy, Bunka, and Live which is really only naming a few. James brought life and music to these clubs not only via technics techniques, but through dedicated promotion of clubs, events and artists alike, on inthemix.com.au, as Adelaide’s State Promotions’ Coordinator. A mentor in his own right, James has always welcomed and guided new talent into the scene. In line with his community ethic, James has helped organise and play at one of Adelaide’s only local and environmentally focused music festivals, Overflow at the Bay, and was an onstage star at the institutional gay-community event, Sleazeball. This showcases the top tunes of the month in Progressive, Tribal Trance, Psy Trance and Techno. 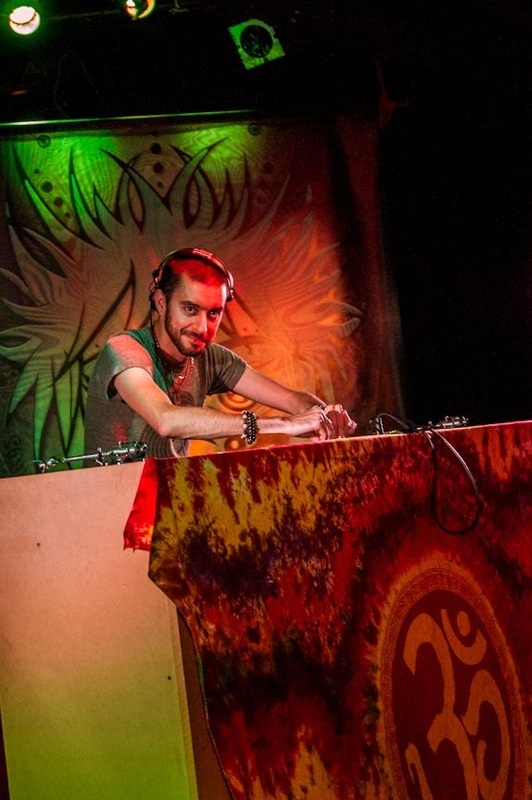 Other than showing you the latest and greatest tracks, Innerbeing also highlights that spiritual balance can come through awareness and music alike, particularly through genres like Psy -Trance. 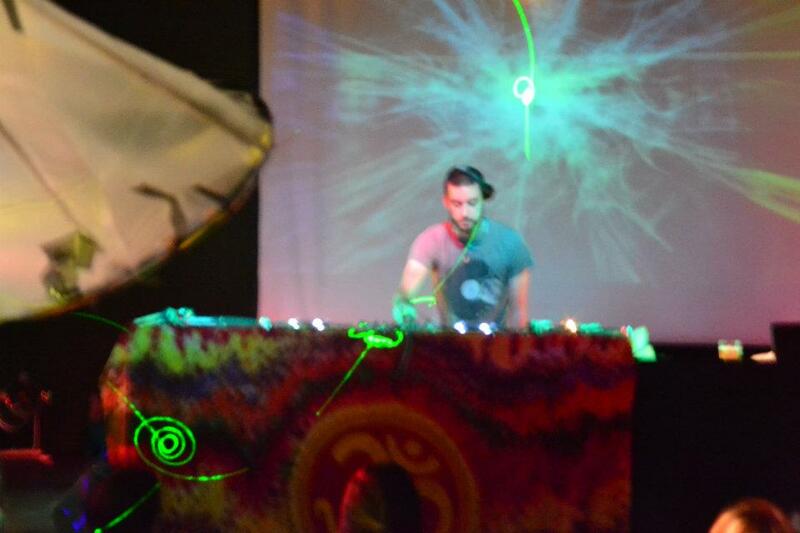 James’ connected and global awareness has brought him to some of his career highlights, including playing at Reconnect Festival, the last Enchanted Forest party, Overflow at the Bay, Sleazeball and many other big name events. But his developed passion is trying to elevate the Tech and Psy Trance scene in Adelaide, hosting and playing at events such as Psy-ence Fiction. 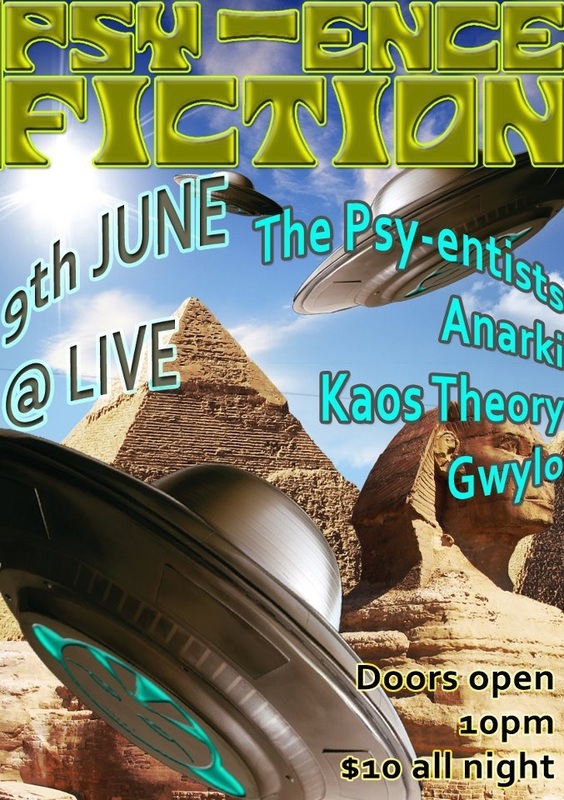 Paired with DJ sidekick Adam Stapleton, The Psy-entists, you can expect to see some Psy productions from the duo, not to mention from the man himself in the near future, incorporating James’ “Innerbeing” mindset from Tribal sounds to sweeping Psychedelic rhythms and elusive Tech. But don’t expect to see James pigeon hole himself to one genre; with a firm belief on following your heart, James believes in playing nothing but good music. If you need to pigeon hole for your own ease of understanding then so be it. But as you can tell from James’ sets and the shows he pushes; an open mindset with no musical barriers is what he is all about.